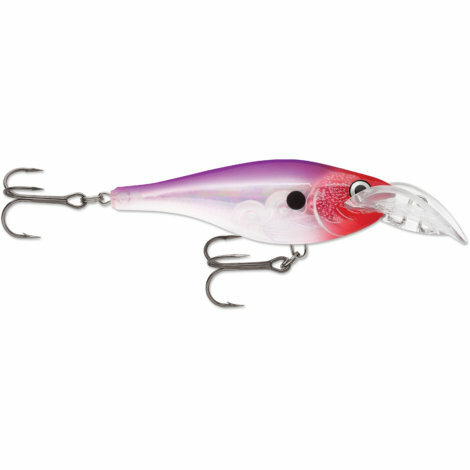 Rapala Jigging Raps – 20 + 10% Off! 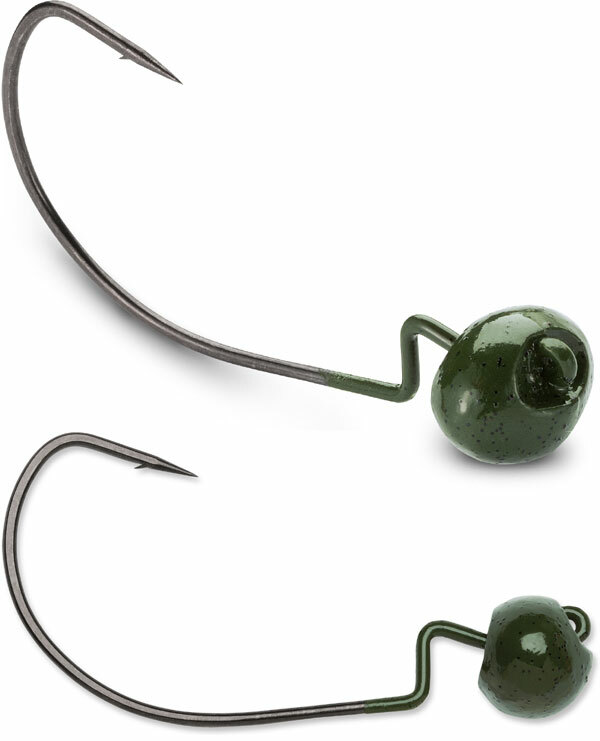 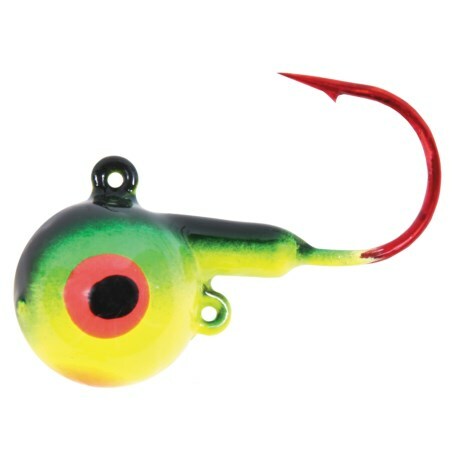 Rapala.com: VMC Jigs – 20 + 10% Off! 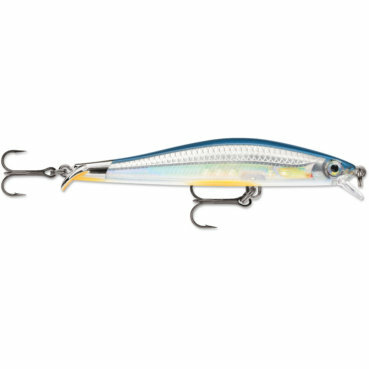 Rapala DT (Dives To) Series – 20+10% Off! 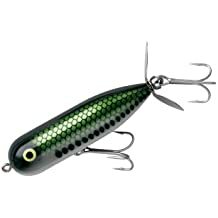 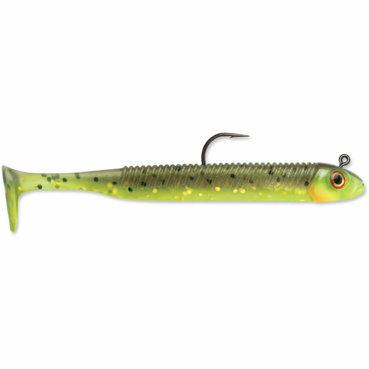 Rapala Shadow Rap Series – 20+10% Off! 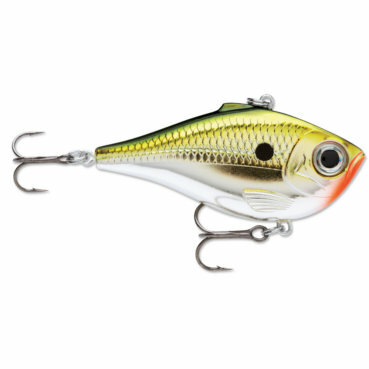 Rapala Scatter Rap Series – 20+10% Off! 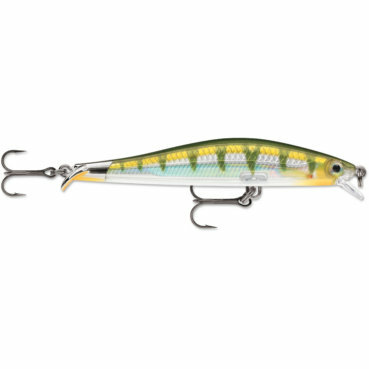 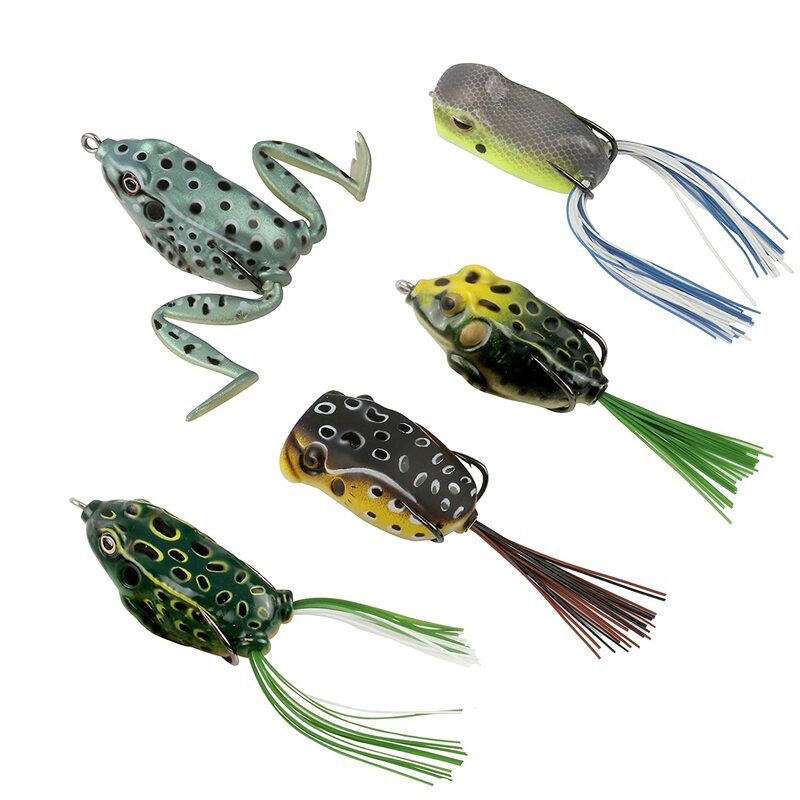 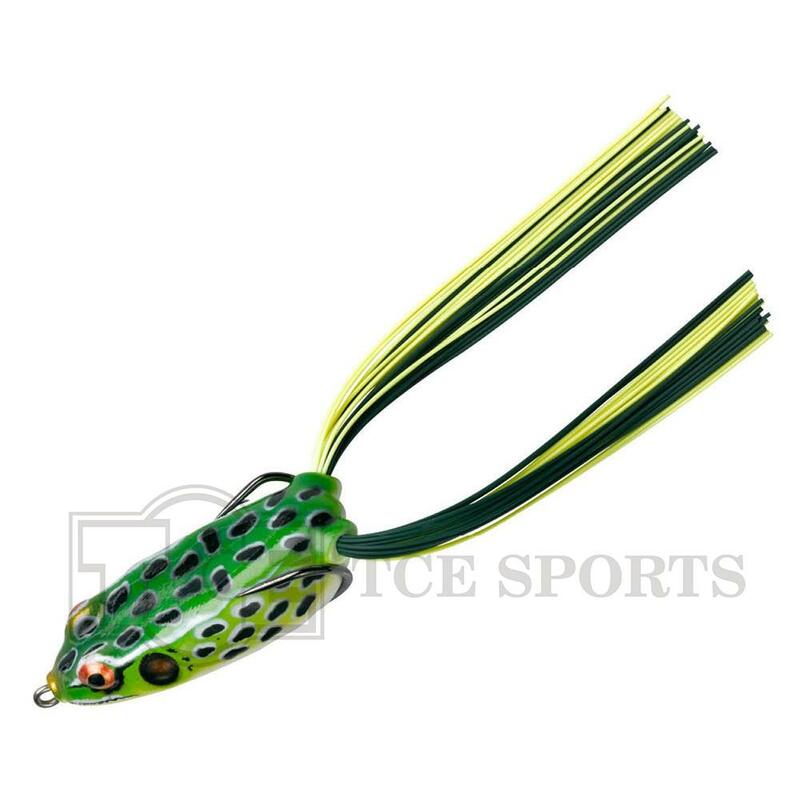 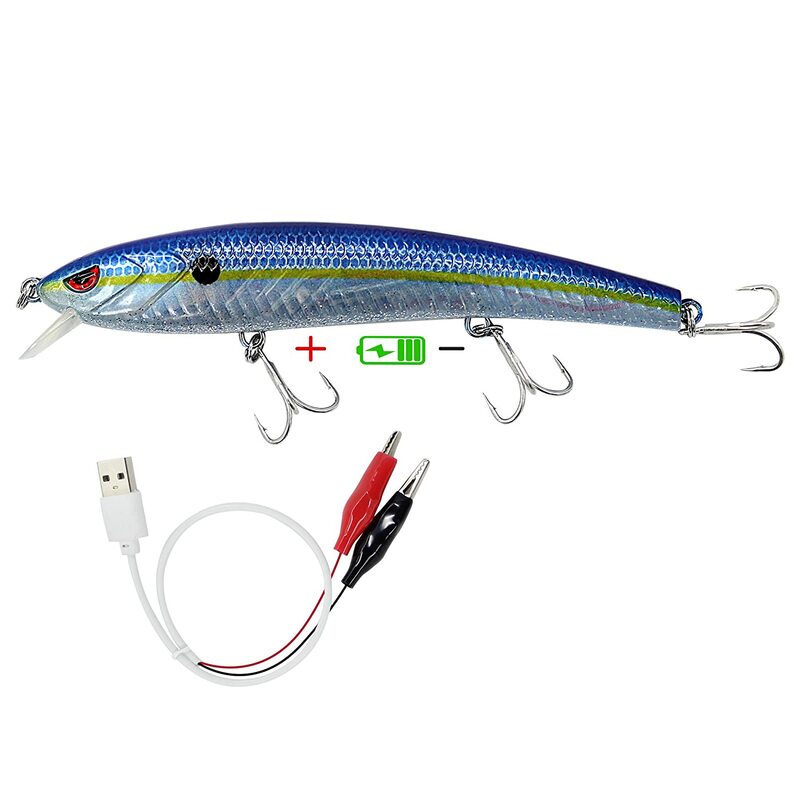 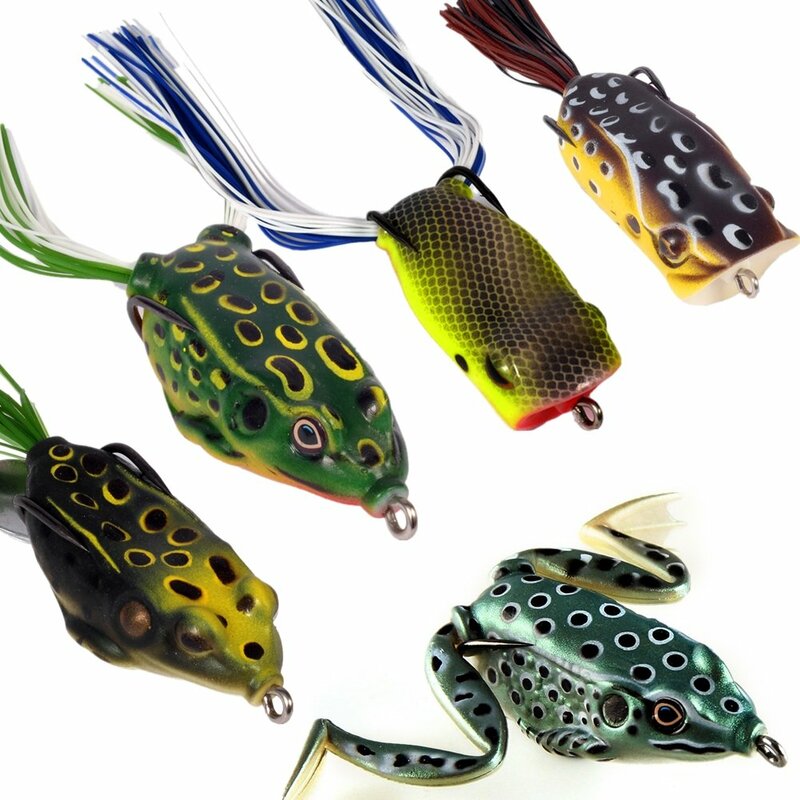 Rapala Original Floating Lures – 20+10% Off! 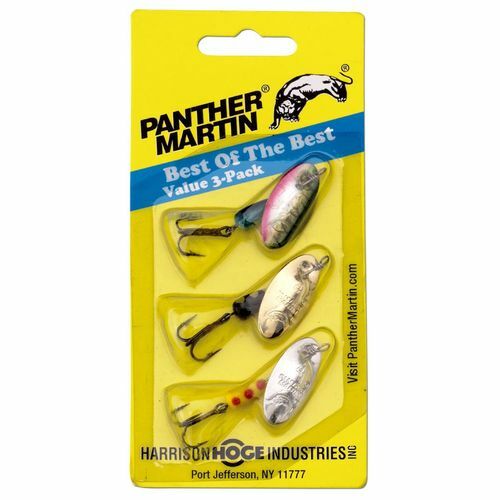 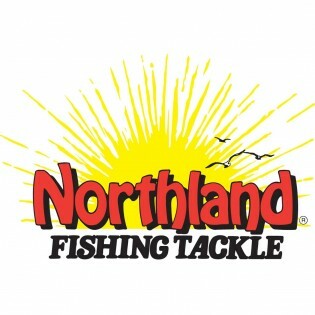 Northland Tackle: 25% Off Sitewide!